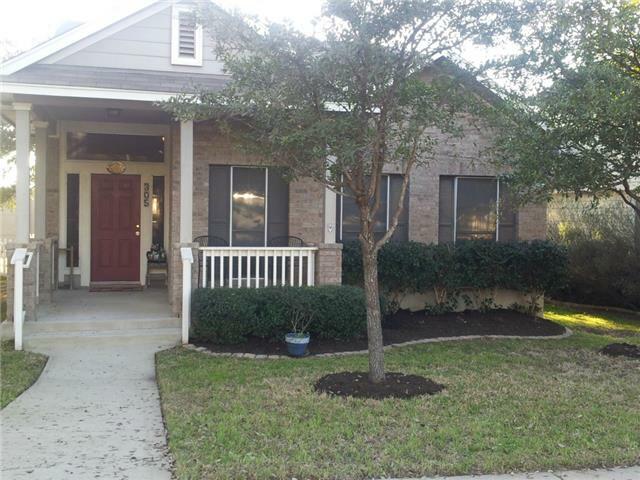 Beautifully built and well maintained Cedar Park home with master suite down and double vanity w/ separate shower and tub. Open floor plan, Center Island in kitchen, high ceilings-2 Bedrooms Upstairs w loft, fenced backyard with covered patio. Cul-De-Sac.